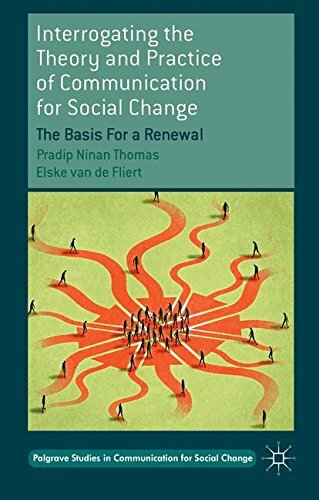 9781137426307 | Palgrave Macmillan, December 10, 2014, cover price $100.00 | About this edition: A new addition to the Palgrave Studies in Communication for Social Change series, this book sets the stage for subsequent books by identifying and analysing the current gaps in the field. 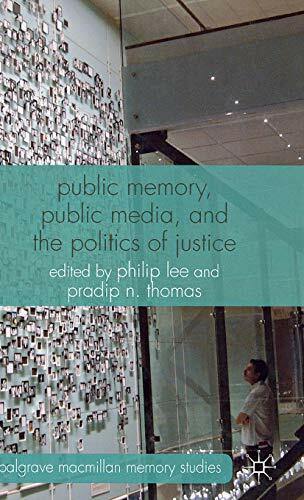 9780373271931, titled "Return of the Prodigal Son" | Harlequin Books, January 1, 2002, cover price $4.50 | also contains Return of the Prodigal Son | About this edition: DANGEROUS AND DEPENDABLE - After 10 years of globe-trotting, burned-out ex-CIA operative Donovan Lassiter was ready to return home. 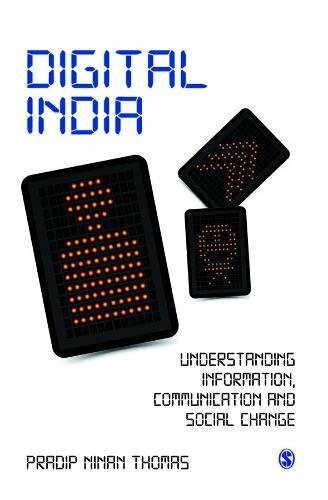 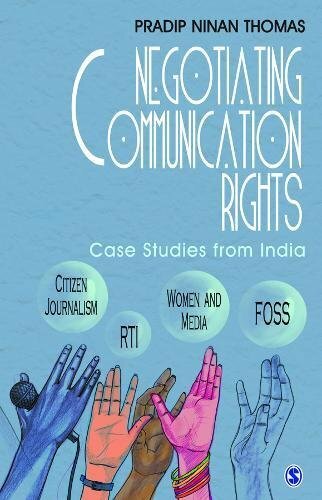 9788132109044 | Sage Pubns Pvt Ltd, July 6, 2012, cover price $45.00 | About this edition: Digital India is a case study-based, critical introduction to the theory and practice of the digital in social change. 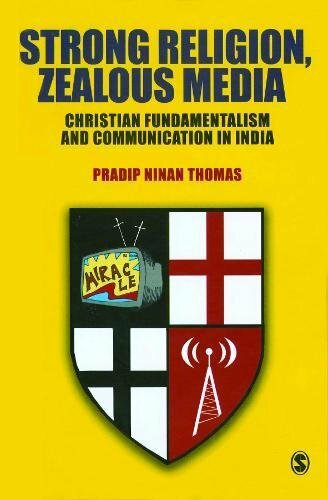 9788178298344 | Sage Pubns Pvt Ltd, July 1, 2008, cover price $45.00 | About this edition: Strong Religion, Zealous Media: Christian Fundamentalism and Communication in India is the first in-depth cultural and social analysis of the growth of conservative forms of Christianity within the Protestant tradition in India and the many ways in which these new churches use the media.